St Eustatius Christmas Tree Festival is now on until Sunday 9th December. 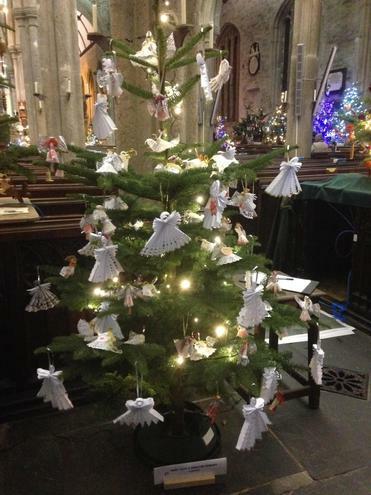 Our tree is at the back of the church and has been decorated with angels made by the children. We hope you get a chance to see it.